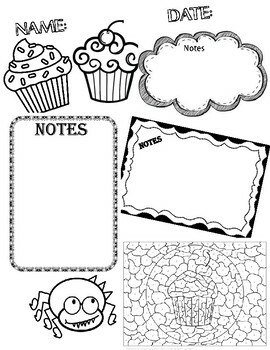 Doodle notes are used to engage students while lecturing or going over information in class. 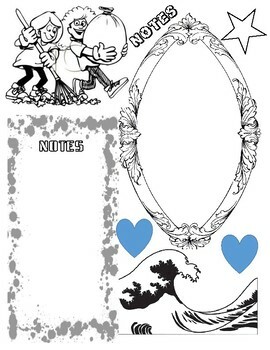 Students are able to take notes but in a fun way. I tell my students that they will get a prize (candy, a snack or free time) if they have the most colorful doodle notes at the end of a lesson.